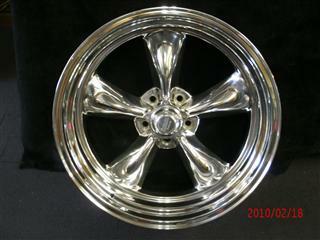 We can polish car, truck, semi, and motorcycle rims. 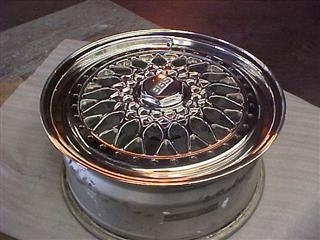 Many rim owners give up on their old rims and buy new ones. 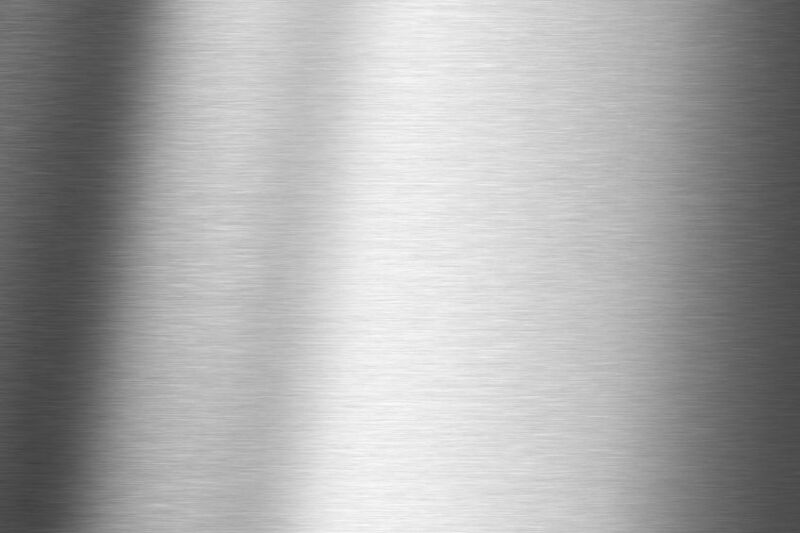 When you compare the cost of buying new to the cost of polishing, there is no question where the best value is. 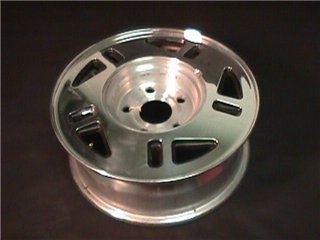 Pricing on rims varies quite a bit just by sheer design, but as a general rule, a flat simple design on a car rim can be as little as $50 per rim. Compare that to the cost of a new rim—anywhere from $200 to $500—and again there is no question as to where you will get the best bang for your buck! Intricate design with pockets or spokes can be a bit more expensive. 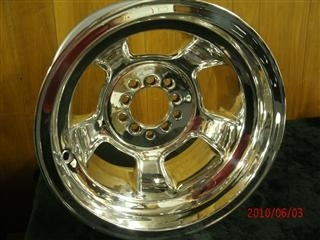 Motorcycle rims, like the Harley Davidson Fatboy, run $150 per rim. 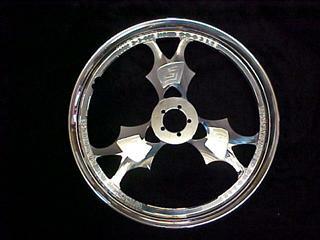 Honda, Suzuki and Yamaha rims with 3-5 spokes generally run between $250 – $400 each. Back rims may be slightly more than front rims. We can also polish semi rims. 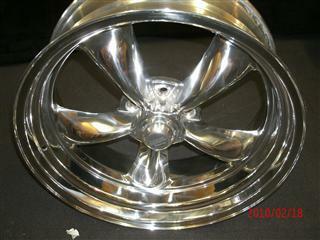 Drive rims run about $150 each and steer rims run about $100. 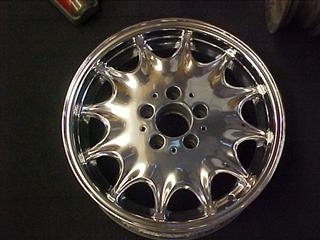 The best way to get an accurate quote on your car rims would be to visit our quote page and attach a picture of your rims. We can provide you with a a quote within 24 hours!